Tune-ups, Exhaust, Electrical and A.C Systems. Import or domestic, no problem! 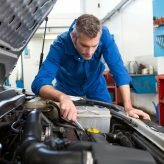 We provide repair service on cars, buses, semis, trucks, tractors. Prevention is better than a cure. 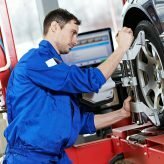 Grinding and screeching noises; Pulsation or vibration in the brake pedal or having to press down really hard is a sure sign that your brakes need to be checked and fixed. Don’t delay. Call us! 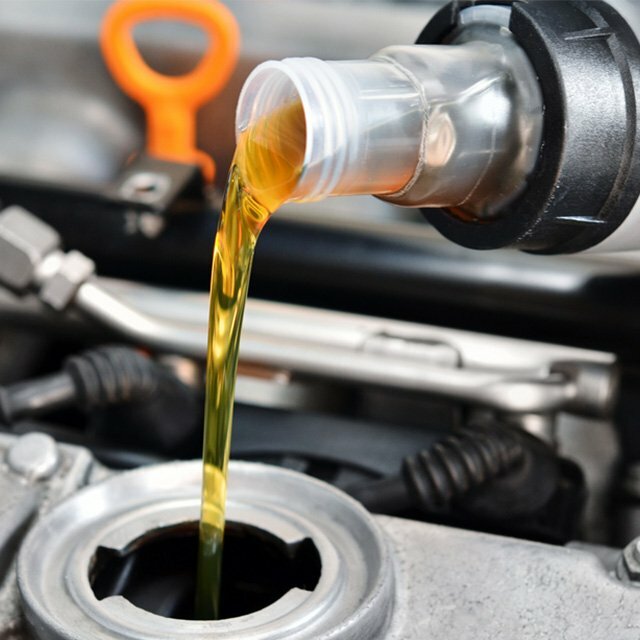 We will change your engine oil and place a sticker on your windshield to let you know when your next oil change is due. 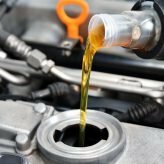 We use only premium oils for your vehicle type. 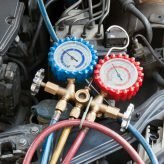 Your A/C is not as cold as before? Could be as simple as a freon leak. 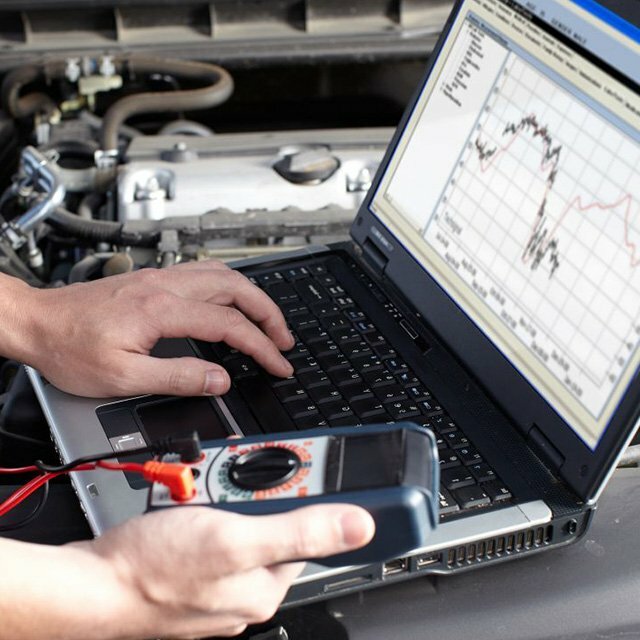 We perform a comprehensive check of your system. Whether it’s a failed compressor or damaged condenser, we will get your precious cold air back again, especially here in Florida. 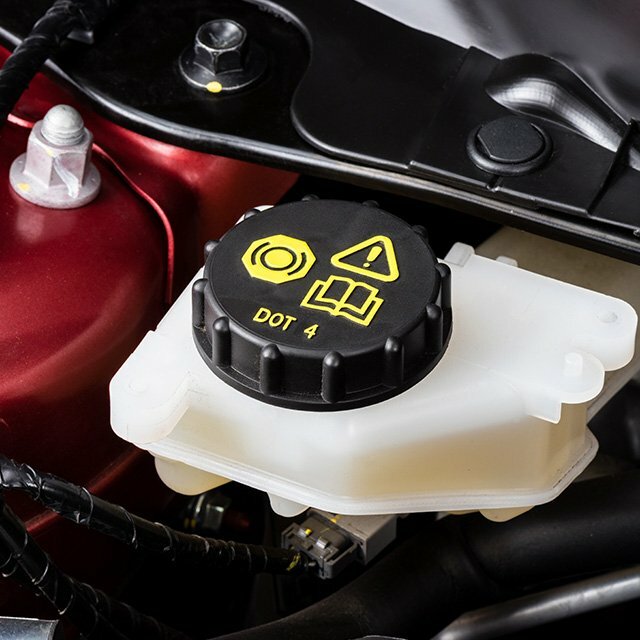 A dying battery, bad starter or alternator can all lead to a failure of your vehicle’s electrical system. 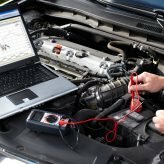 With over 40 years of experience, we can diagnose your vehicle and have you up and running again in no time. With over 40 years of experience, there’s rarely a situation we’ve come across that we can’t fix today. We service all areas of Florida. 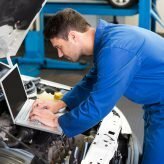 JesseJamesMobileRepair is just as the name says, A Mobile Repair Service. 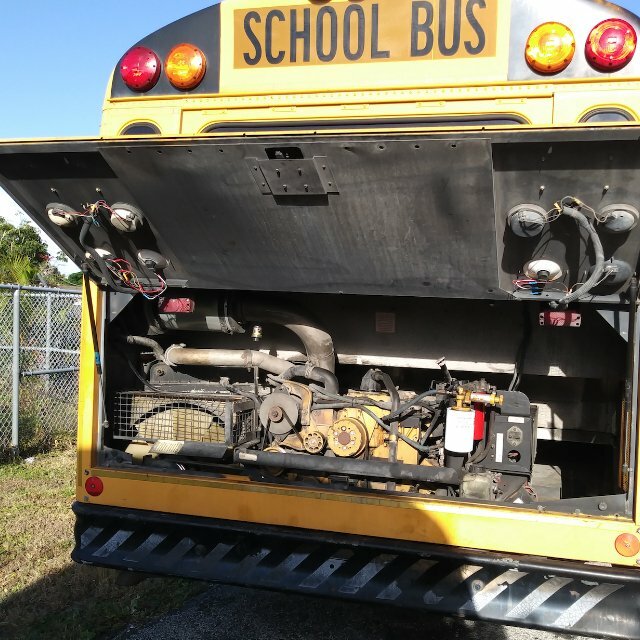 We will come to your location to service your car, truck, bus or tractor-trailer. 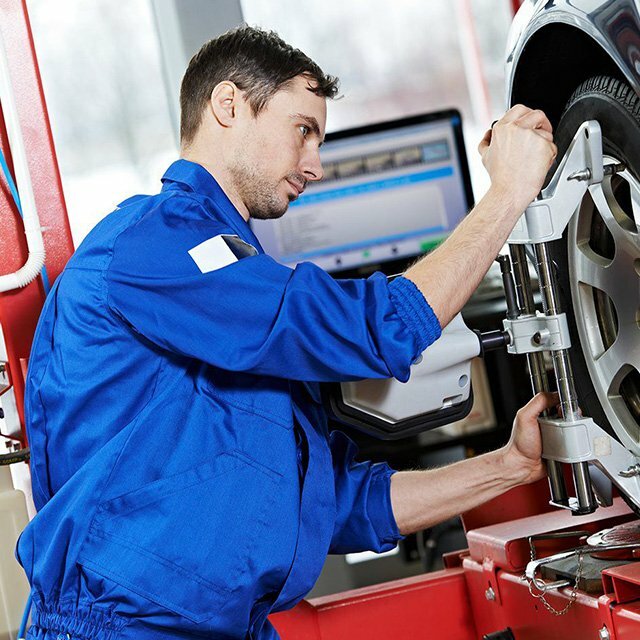 We run diagnostics, fix your brakes, change your oil, check your electrical and A/C systems. With over 40 years experience you can guarantee that: You name it… we’ll fix it!